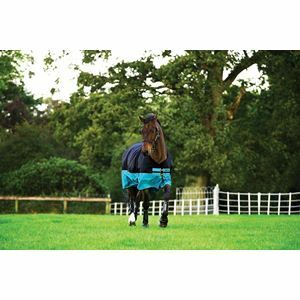 Please Choose Size 3'9" 4'0" 4'3" 4'6" 4'9" 6'0" 5'0" 6'3" 6'6" 5'3" 6'9" 5'6" 5'9" 7'0"
Now you can a great Horseware Turnout at an amazing price with the Amigo Mio Turnout rug! 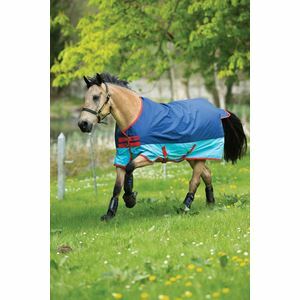 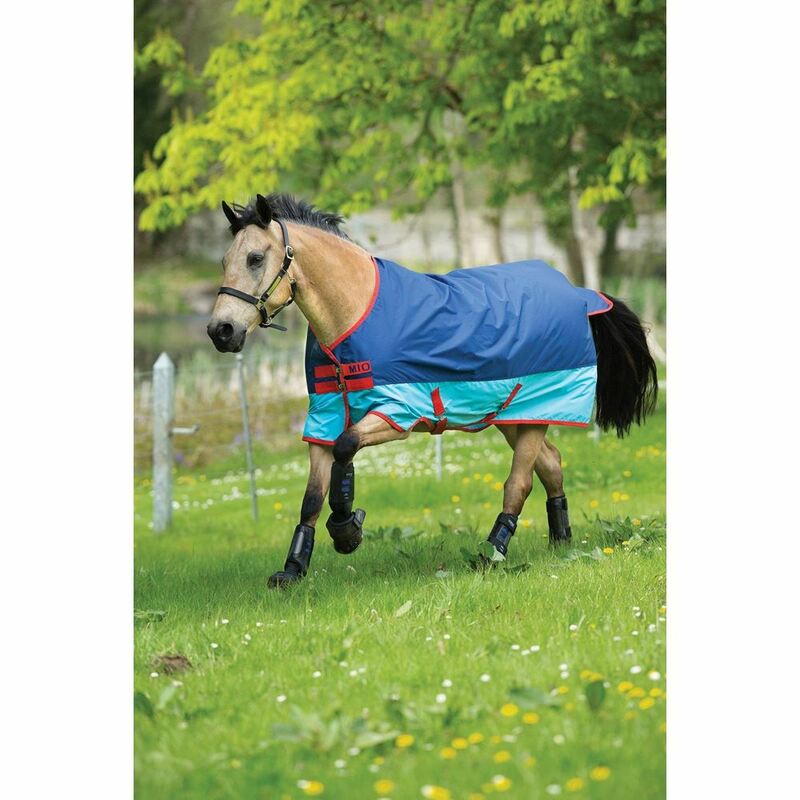 The Amigo Mio lightweight turnout rug features the classic original cut, with patented front leg arch, and is fully waterproof and breathable to point of dripstrip. 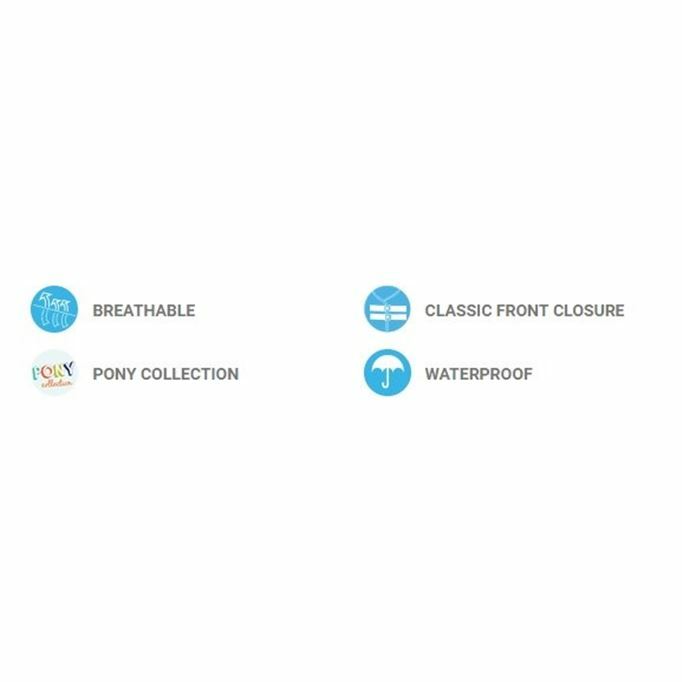 This Horseware lightweight turnout is ideal for those wet spring/ summer days.